True Ames Tyler Warren PIVOT Fins like a larger Greenough or Heritage. True Ames Tyler Warren PIVOT Fin. It’s often referred to as a cross between a larger Greenough and the Heritage. 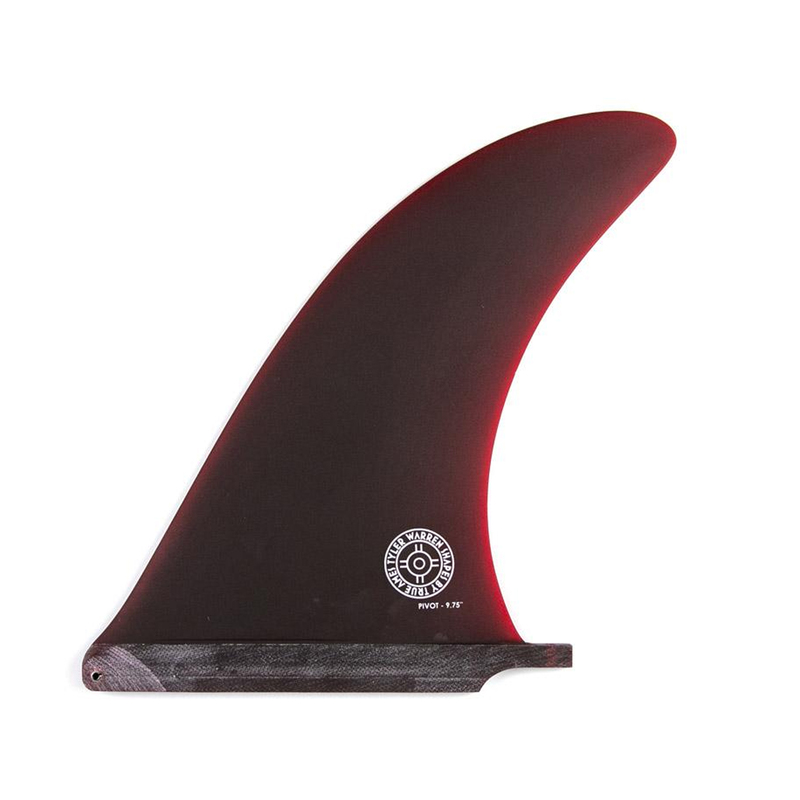 This fin is a stand up fin like the Heritage, but with less tip area, so turns become more fluid and have a “carve” kind of feel. Loose when you need it, but solid at the tip. The “curves” in this template are just right….kind of like a magic board. It’s been a pleasure working with Tyler on this one, and these Pivots will become part of the “timeless design” category, never going out of style. Seabase note: We stock the 10.75″ fin, other sizes (9.75″ & 10.25″) to order; but we consider this the right size for our conditions.